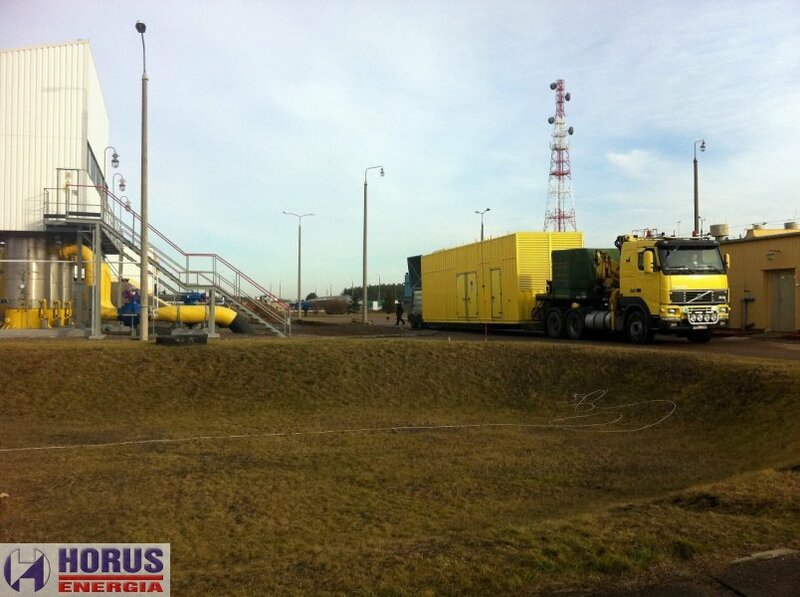 Gas plant delivered for GAZSYSTEM. 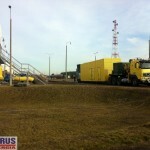 Container gas plant delivered to gas compressor station area. 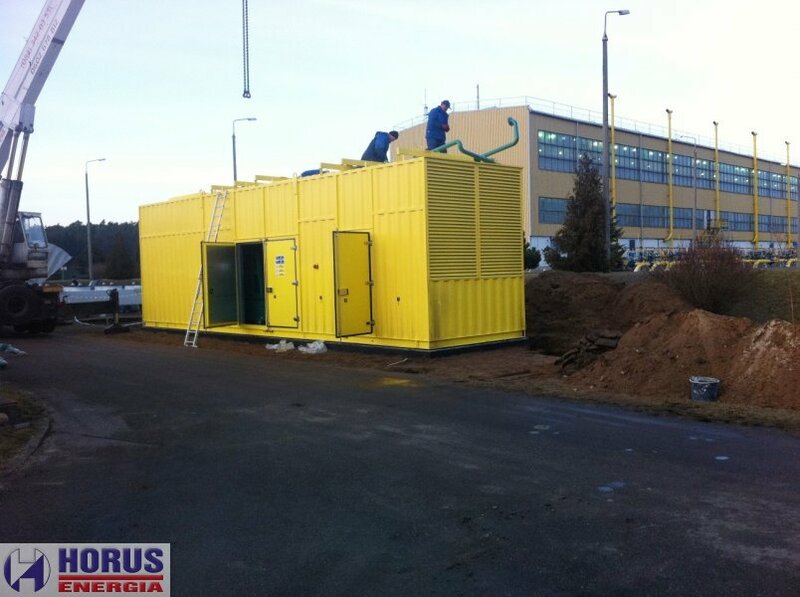 Together with our partner Stalbud Tarnow we delivered to the GAZ-SYSTEM company Genset powered by natural gas. 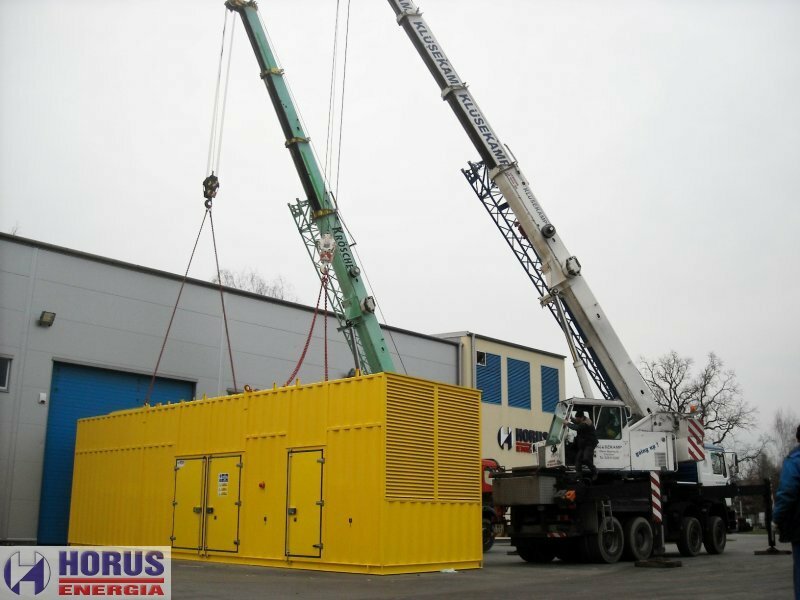 It is the next aggregate supplied as a backup power source installed by HORUS-ENERGIA on an object owned by the operator of gas transmission pipelines.We delivered a HE-KE-CG1540-GZ genset with the power of 1540 kW. 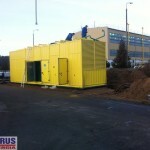 Currently, we are working on installation at the customer’s, the unit will be launched soon and will be included it in the power system of gas compressor station.